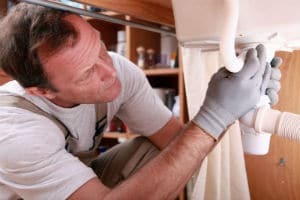 Finding the source of leaking water is critical because of the damage that it can do to your San Juan Capistrano, CA home. Sometimes leaks are not visible to the naked eye, but you might notice an increase in your water bill or lower pressure from your faucets. Call the electronic leak detection pros 24/7 at (949) 371-8413. If you need leak detection, San Juan Capistrano residents can call us 24 hours a day, 7 days a week at (949) 371-8413 to schedule an appointment. We can locate any type of leak, whether it is an emergency job or a small pin-hole leak.